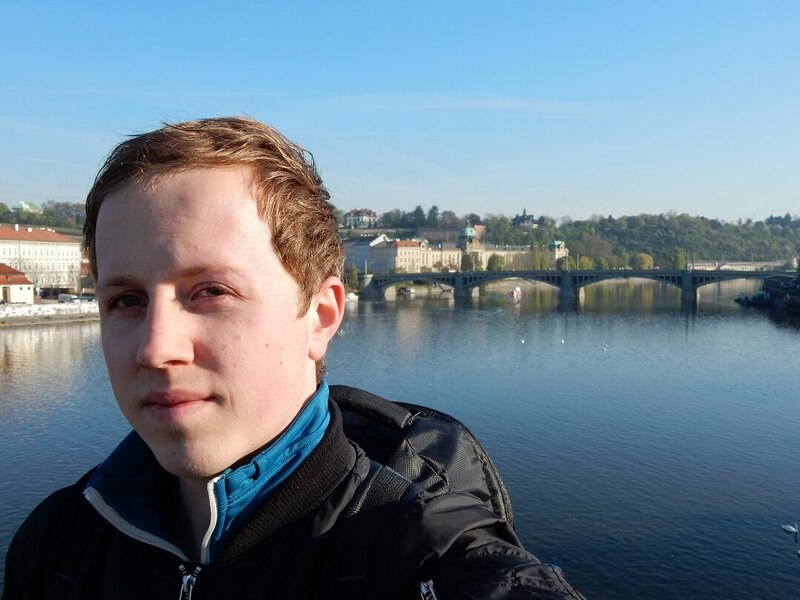 The Czech Republic is a lovely country to explore by Interrail! The Czech Republic has many international connections to neighbouring countries, during the day but also over-night. Most importantly these trains are in excellent shape! 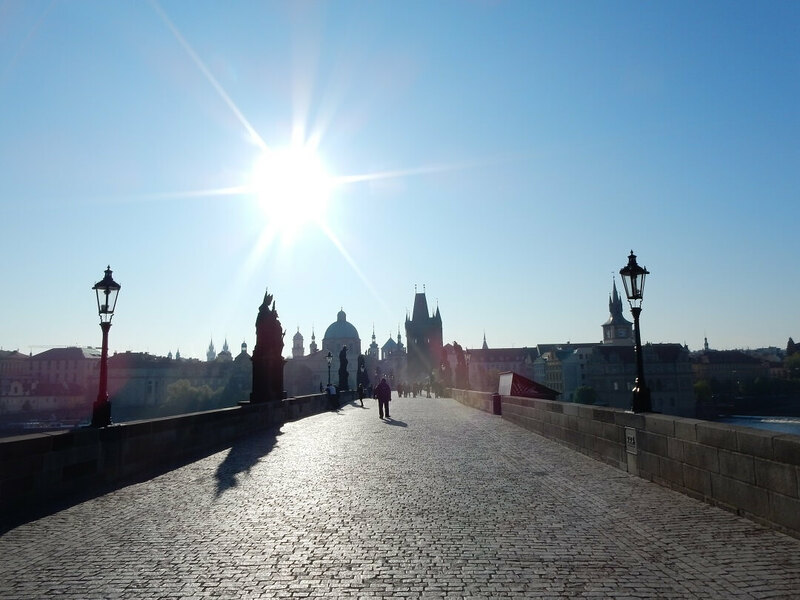 Prague is obviously a must-visit, but besides that there are various other interesting parts of the Czech Republic to explore. Nearly all trains are free of charge for Interrailers, therefore simply hop on and enjoy! Below you can find all details of trains in the Czech Republic. Interrail reservations in the Czech Republic that can be made online are indicated in blue, otherwise simply make a reservation at any manned train station. * Your Interrail pass is also valid on the DBahn IC Bus, which covers various routes that are not well connected by train. A supplement of €04.50 is required, which you will need to buy at the train station. * International travel with the RegioJet to/from Austria requires a reservation. Note that the reservation fee is approximately €03.00 2nd class and €05.00 1st class. * Your Interrail pass is also valid with local transport from operator ALEX.